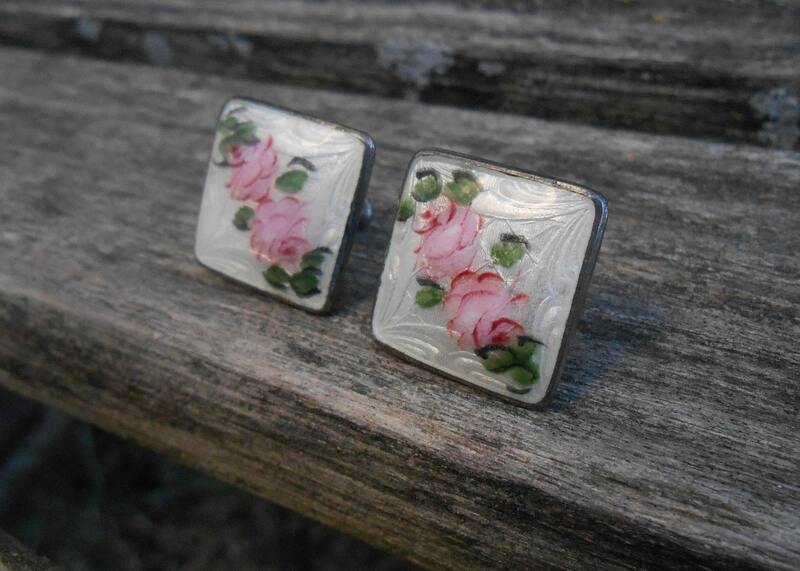 These cute, vintage earrings are made from sterling silver! 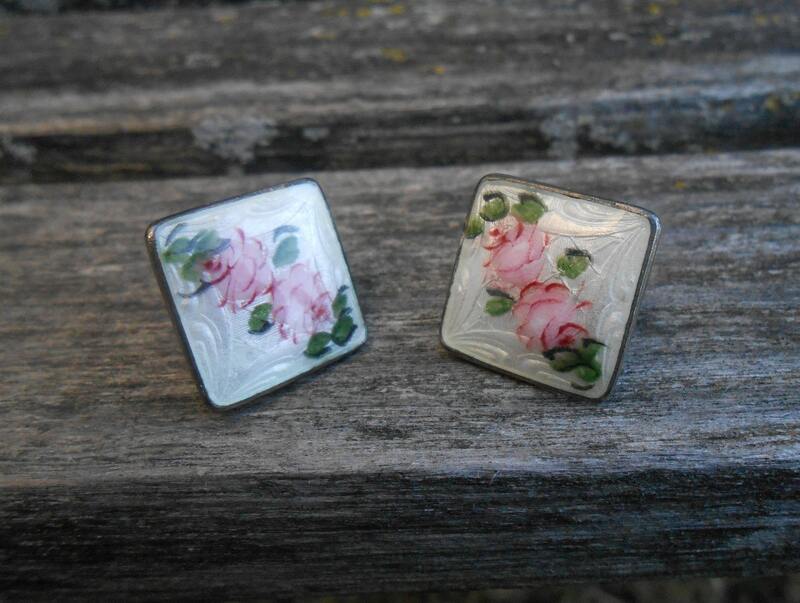 They have a gorgeous white enamel front, with a floral design. 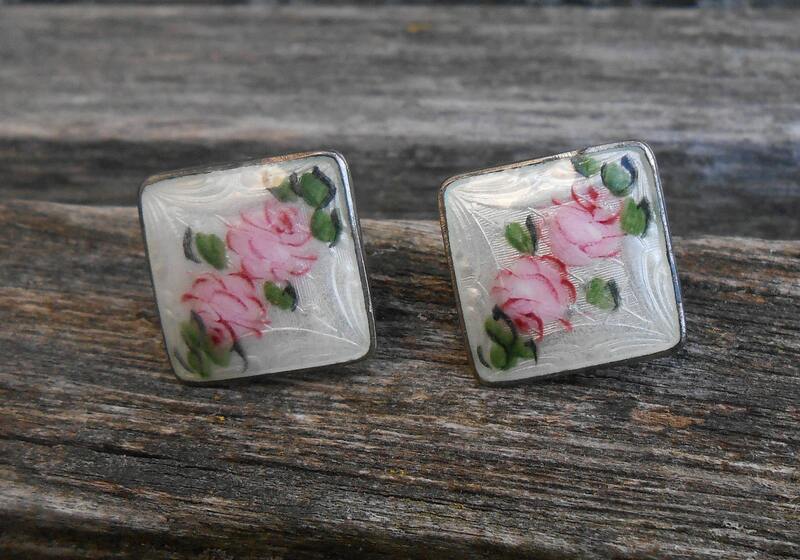 These would make an awesome gift for anyone! 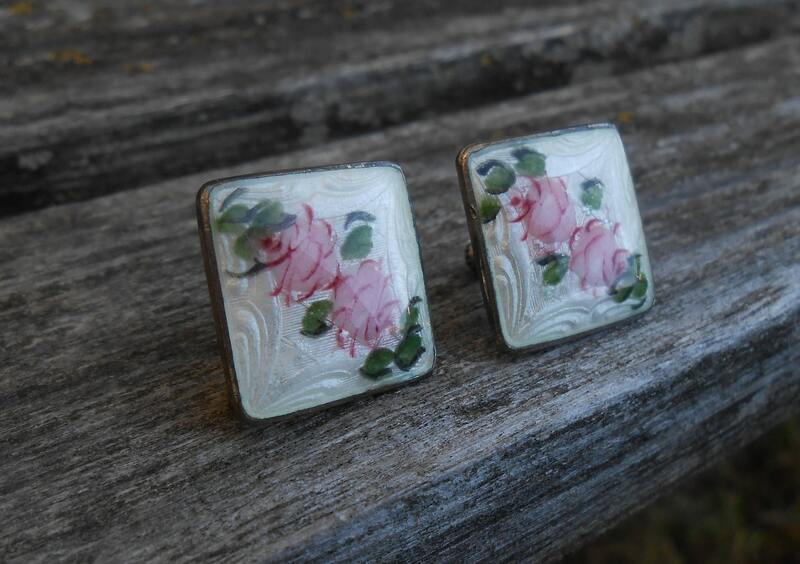 The earrings were made in the 1970s. They are screw-ons! 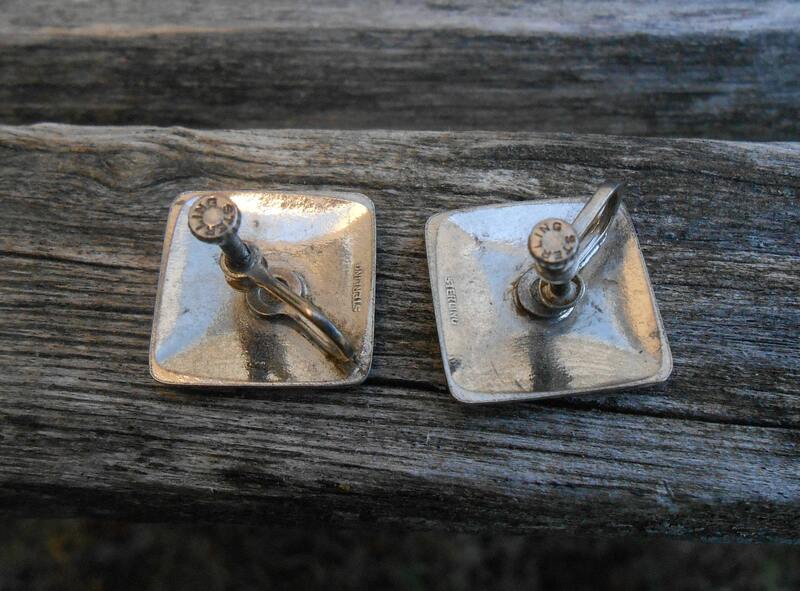 These are in good condition and measure 3/4".